"It’s a beast that Oshawa council has kept in chains. Tethered inside a dark room deep inside city hall, and now, it’s gotten loose." 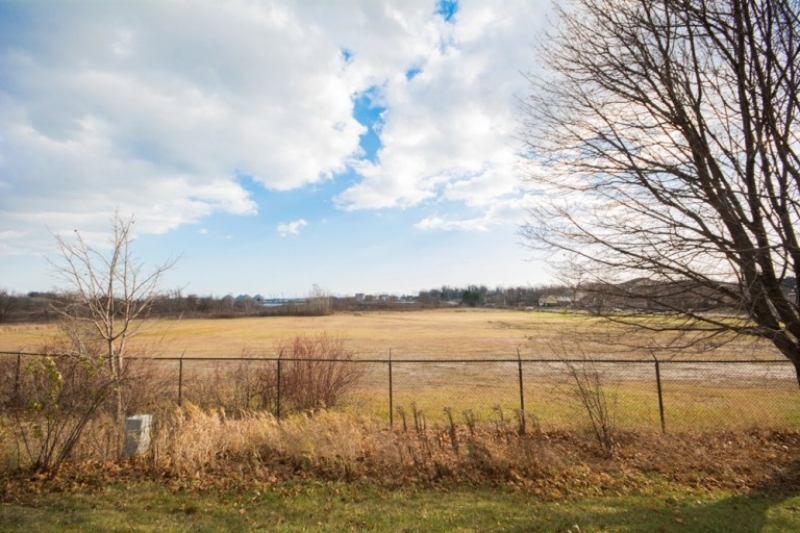 The Harbour Lands of the City of Oshawa have a storied history. When the federal government transferred them back to the city years ago, it was left with a deadline to convert the land for certain uses by the end of 2017. When the end date quickly approached and with no work done, it wasn't looking good for the city. Published in the December 16, 2015 edition of The Oshawa Express.